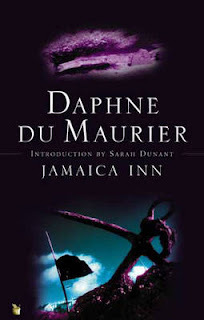 First up, I read Jamaica Inn by Daphne du Maurier when we were in Kauai. I hadn't read any du Maurier in years but this was just as good as Rebecca and My Cousin Rachel. It's quite gothic with brooding good guys and equally brooding evil ones. It definitely put me in the mood for rereads too! 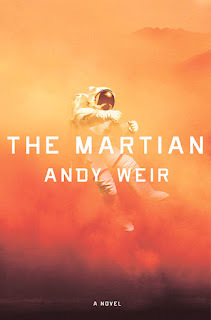 I wanted to read Andy Weir's The Martian before the upcoming movie but had to wait for hubby to read it first since I technically bought it for him. (I'm sure I'm not the only one who does that!) 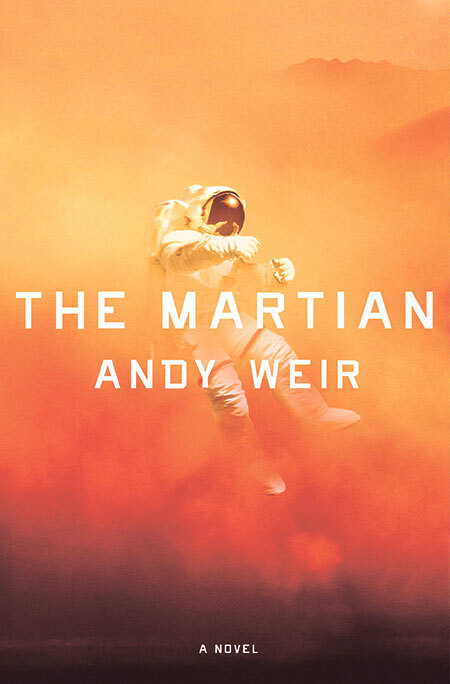 It was a super compelling read and I loved Mark Watney. Now I can finally watch that movie teaser trailer! 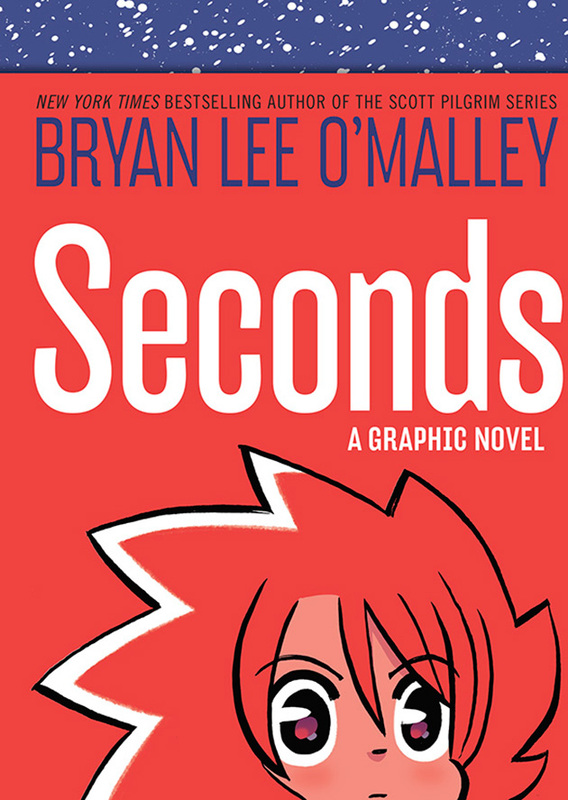 After devouring all of the volumes of Scott Pilgrim this spring, it was time to read Seconds by Bryan Lee O'Malley. 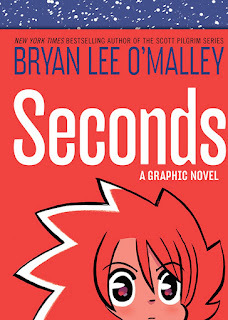 This was a super awesome story about second chances and unintended consequences. 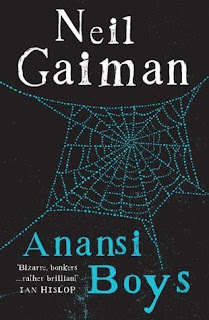 I don't know why I finally gave in and read my last unread Gaiman but Anansi Boys called to me and I couldn't resist. It was as good as expected with great characters and mythology. But now I am without a Gaiman on my TBR shelf. I guess now he just has to hurry up and write something new! Are any of these books on your favorites list? I loved The Martian, despite thinking I wouldn't because of all the science! I've only seen a couple of readers that didn't like it. It would be very hard not to root for Mark and the whole NASA team! Oh yes, Jamaica Inn is great fun! I'd put it in a slightly lower plane than Rebecca and My Cousin Rachel, but only slightly. Every time I read du Maurier, though, I wonder why I'm not reading her books all the time! Yes, I would put it slightly lower too. But I need to get another book or two of hers onto my TBR soon! You know, I've never read any du Maurier. I tend not to look for gothic/spooky, so I suppose I've always assumed I wouldn't like her books. But there's probably a reason why so many people like her! Have you read all of Gaiman's graphic novels, too? I'm slowly working my way through Sandman. I like his written novels better, but there are so many cool ideas in Sandman (as you would expect!). This one wasn't really gothic or spooky so it might be a good place to start with duMaurier. I mean, the mood is definitely black and the locale is forlorn but all of the characters are real -- bad people doing bad things, good people doing good things and a few that fall in the middle. 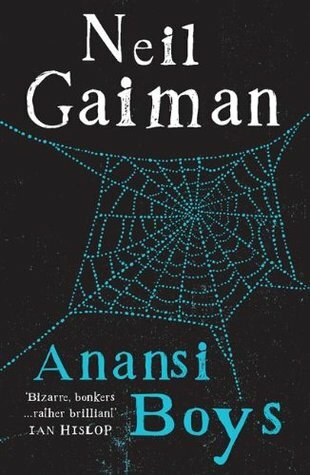 Anansi Boys might be my favorite one of Neil Gaiman's books. Oh, except Neverwhere! Neverwhere is still my favorite, and I think Anansi Boys is my second favorite. They're both wonderfully light-hearted, and it's always lovely to see Neil Gaiman have the chance to be funny (even when he's also being extremely dark). I also love his sense of humor. I actually didn't realize that Anansi Boys had a lighter side so it was fun to discover. I wonder if he'll put some lightness into the American Gods screenplays. That would be awesome. I can't say any of those are my favorites...because I haven't read any of them. *hangs head deeply in shame* They are, each and every one, books I want to read though. I have yet to read any of du Maurier's novels, and I totally don't know why because she is my favorite short story writer in all the world! Don't feel bad, Debi. This happens to me with everyone else's lists too. :) But yes, you should read du Maurier novels! Awesome books here. Maurier is great,and I enjoyed The Martian! It's so satisfying to find nice, solid, entertaining reads!